Do you own this business, contact us at Southwoodfordsearch.com to add more information to this page , it's free, get in touch!! Barbers shop located on George Lane. 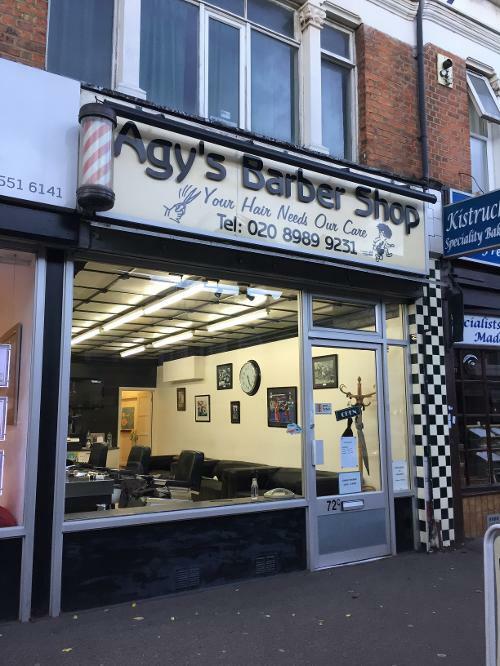 Have you been to this barbers? Would you recommend it? Copyright © Southwoodfordsearch.com website 2016 - All rights reserved.